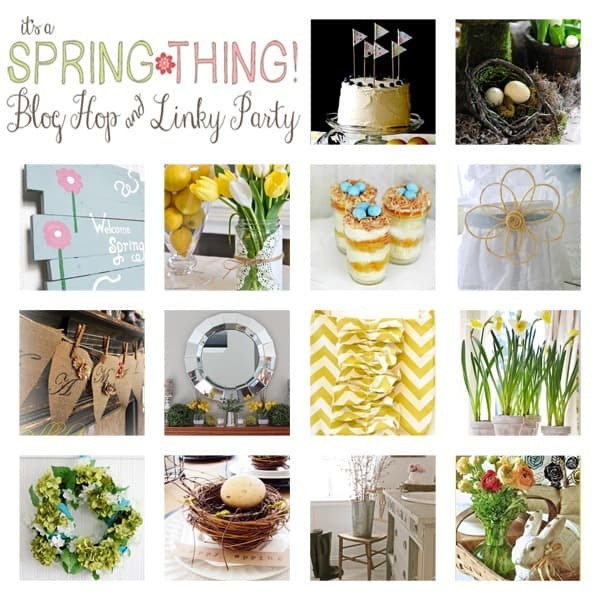 You are here: Home / baking / It’s a Spring Thing Linky Party Time!! It’s a Spring Thing Linky Party Time!! It’s time friends… time for you guys to share your gorgeous spring goodies and link up to the party! 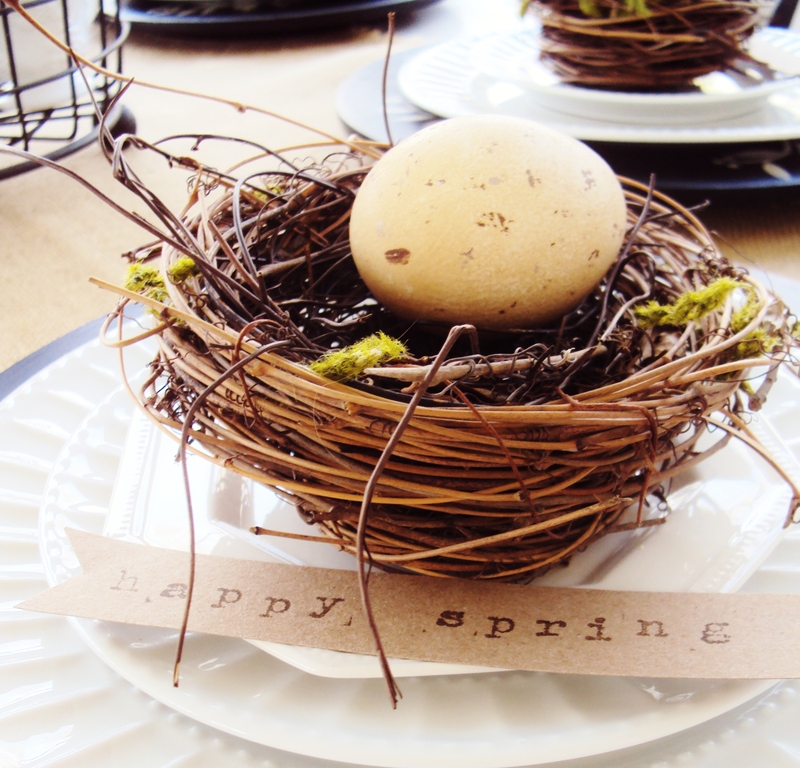 Dear Lillie shared her sweet Spring tablescape… love those moss mushrooms! 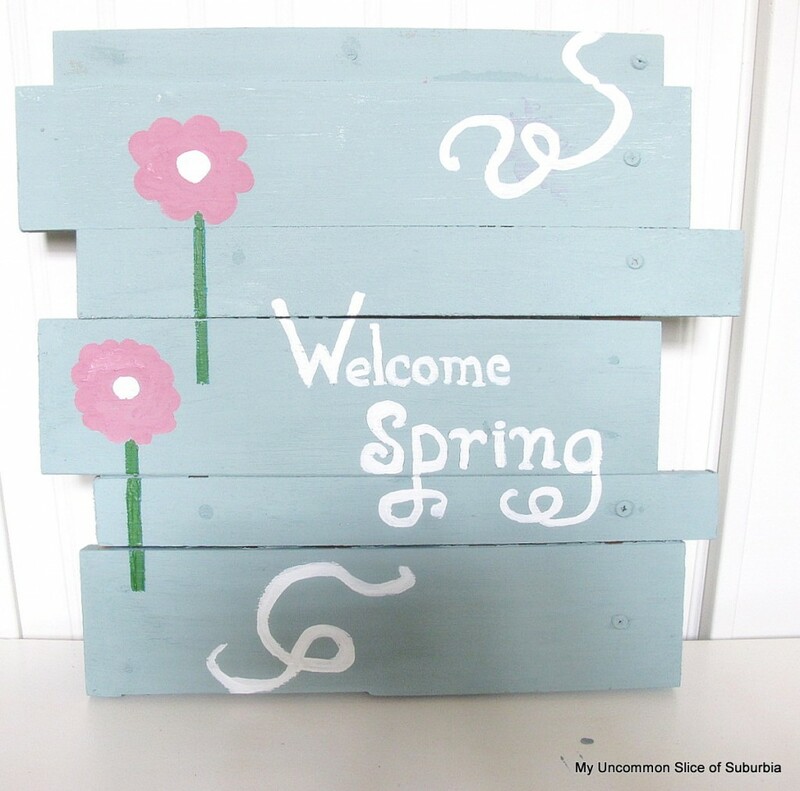 Such a cute scrap wood spring sign from My Uncommon Slice of Suburbia. 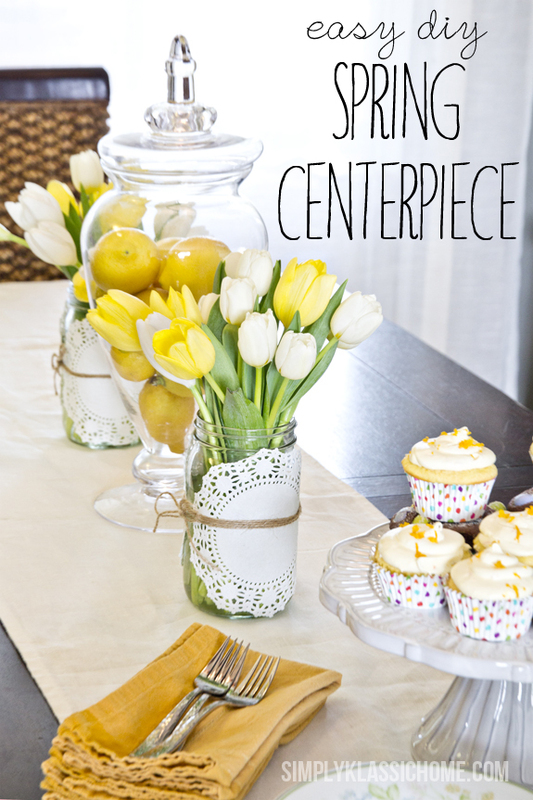 Simply Klassic shared her beautiful and easy Spring centerpiece. 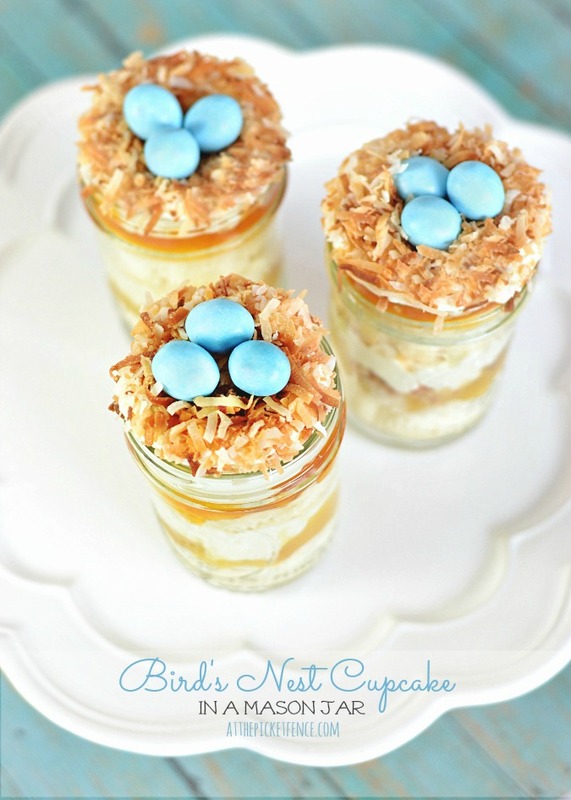 These bird’s nest mason jar cupcakes from Heather At the Picket Fence look amazing! 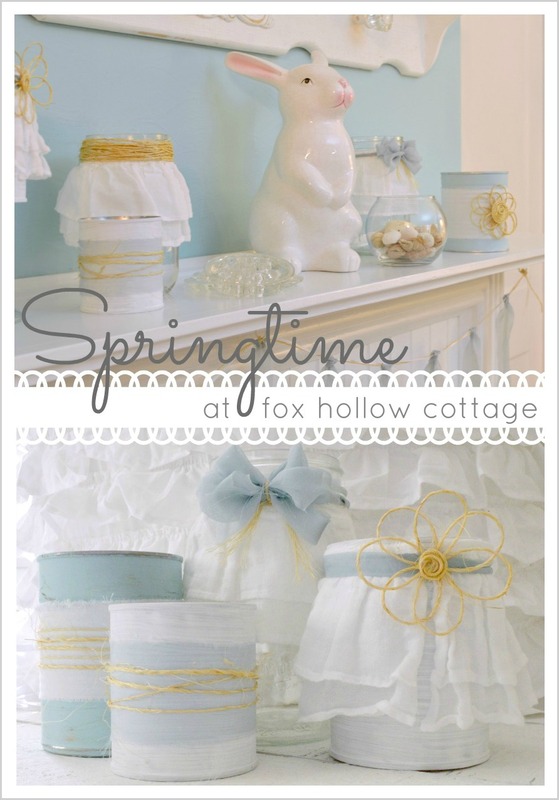 Fox Hollow Cottage’s spring décor is simply charming. 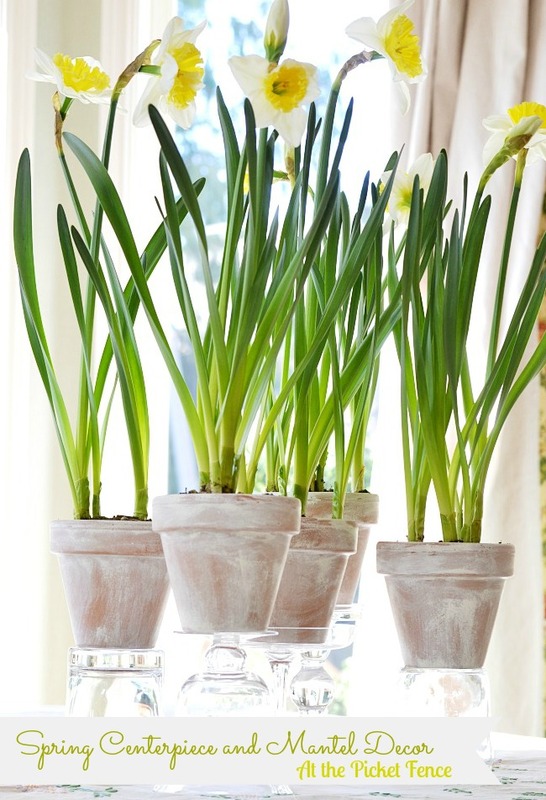 Lots of great spring craft ideas from Debbiedoo’s. 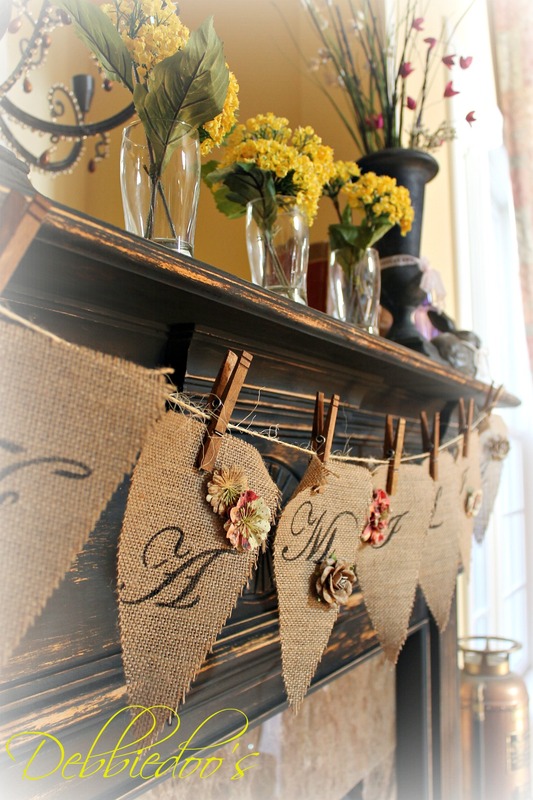 Setting for Four shared how she created her Spring Mantel. This chevron Spring Tote from JoJo and Eloise is too cute! Vanessa At the Picket Fence shared her Spring Centerpiece and Mantel. 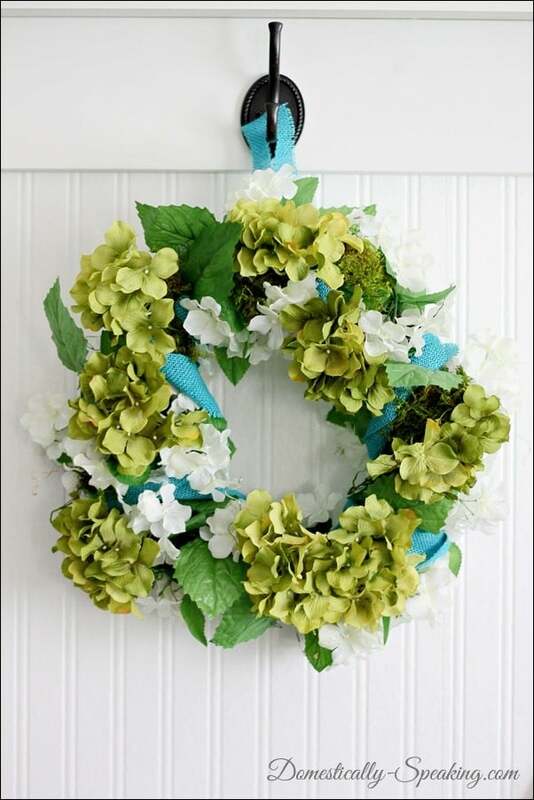 I shared my blue, green and burlap Spring Wreath. We learned how to make sweet tea stained eggs from Thistlewood Farms. French Country Cottage brought the outdoor in with her Spring Blossoms décor. 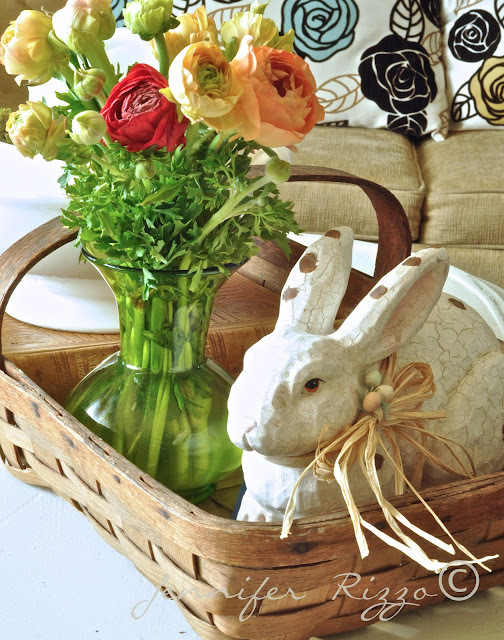 We we finished off with beautiful Easter décor from Jennifer Rizzo. Now it’s your turn! We want to see your Spring goodies!! We will be pinning some of our favorite projects to our It’s A Spring Thing Group Board on Pinterest… so make sure you follow along and get Spring Inspired! Also if you are on Google +, we’d love for you to add a photo of the project you link up to our It’s A Spring Thing Event page. Ok… link away and inspire us!!! Thank you so much for the party… We made late but we are here! Thanks for hosting! This is such a fun idea! I can’t wait to see what others have linked up! I am loving all the inspiration! Thanks for hosting!